Launched the 5th annual Norwich Fashion Week to promote Norwich as a destination for shopping and fashion. Activity consisted of securing sponsors to cover funding, PR around the event and hosting a VIP launch night. Launched the 5th annual Norwich City of Ale 10-day celebration. 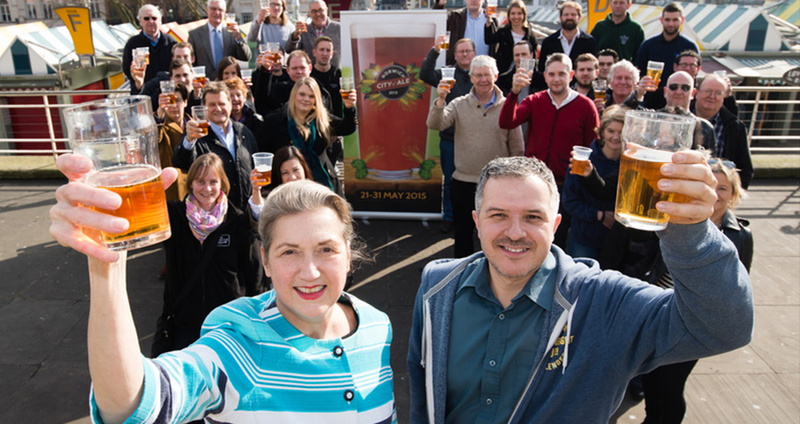 As part of the main aim to promote Norwich as the UK’s destination for real ale, a PR strategy was put into place which included targeting what’s on press, setting up press trips to gain event pre-promotion, setting up competitions and drip feeding regular PR stories to the mainstream media. In addition, we provided logistical support for the launch event, social media management on Twitter and worked with sponsors to gain funding to cover costs. 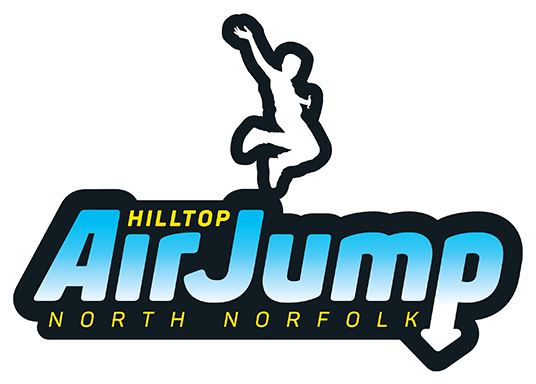 Launched Air Jump, the first outdoor activity of its kind in the UK. To promote the launch of this exclusive new activity, there was only one solution. 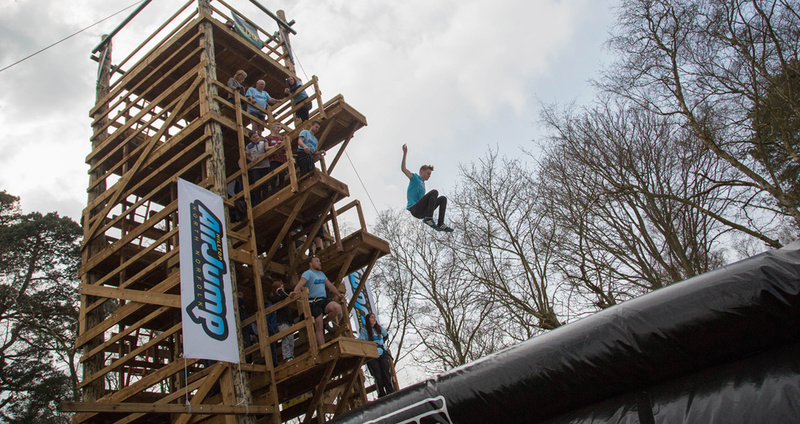 A launch event was held to give media and bloggers the chance to experience the thrill for themselves – they would free-fall into a giant airbag from platforms up to 10 feet high. Launched the blockbuster art exhibition ‘REALITY’, curated by artist Chris Stevens. The exhibition brought together over 50 works celebrating the strength of British painting with some of the best and most influential artists of the last sixty years. Activity consisted of exhibition PR, a media launch event, management of regional advertising, placement of competitions, and the handling of all social media activity which included the creation of a regular artist blog series. Created and managed the UK PR strategy for the Destination Management Organisation. 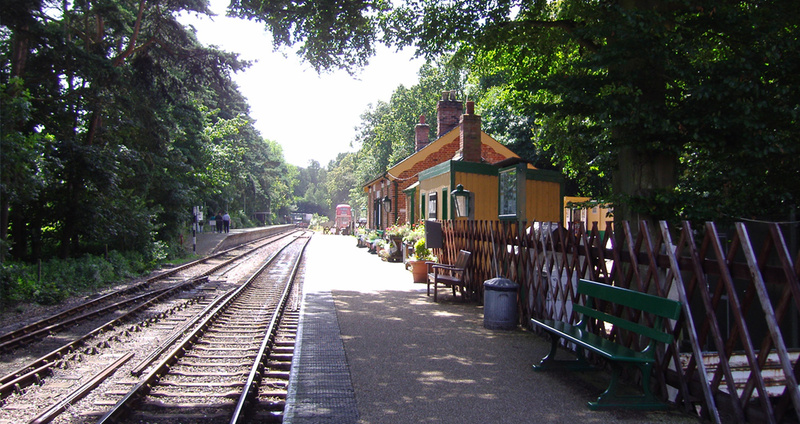 Arranging journalist press trips and liaising with Visit North Norfolk members was an integral part of the yearly plan to gain impactful features to help drive people to the area. 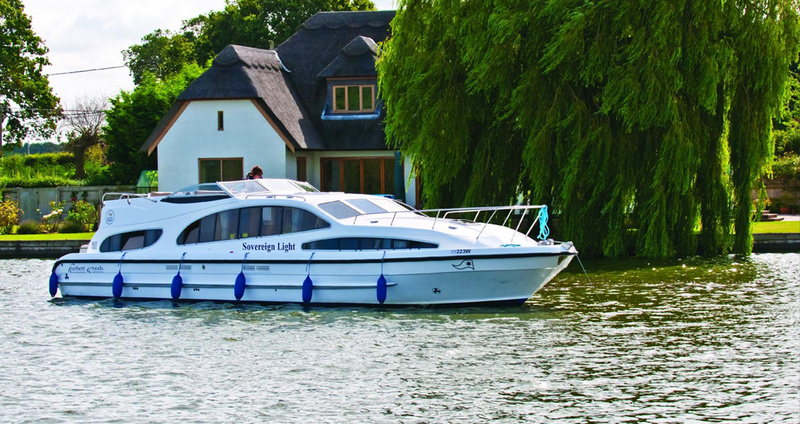 Create and manage the UK PR strategy (both consumer and trade) for the boating and holiday cottage company, Herbert Woods, based in Potter Heigham on the Norfolk Broads. 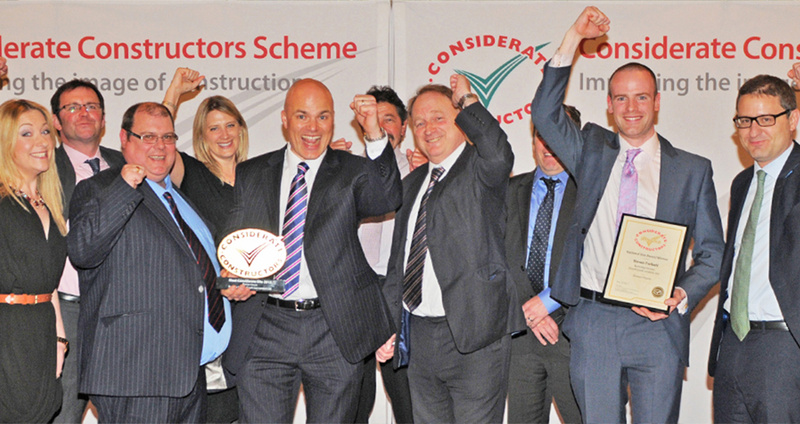 Created and managed the UK PR strategy for the Considerate Constructors Scheme, which is a non-profit-making, independent organisation founded in 1997 by the construction industry to improve its image. 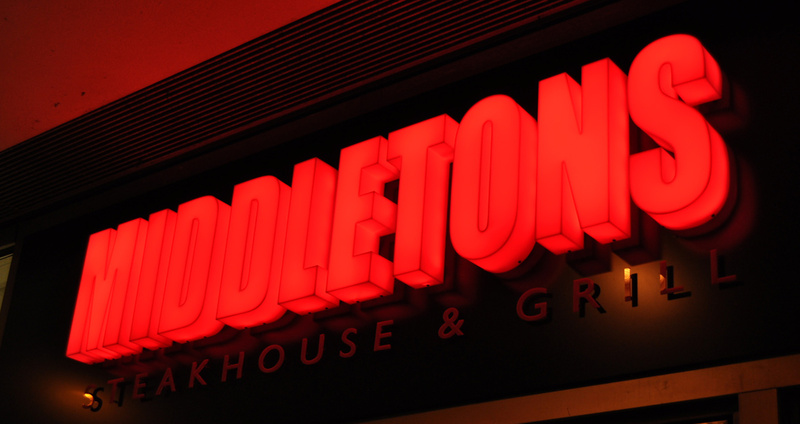 Launched three restaurant openings for the growing steakhouse, Middletons. Activity consisted of PR news announcements, VIP launch events, community outreach and management of radio advertising campaigns with Heart Radio. 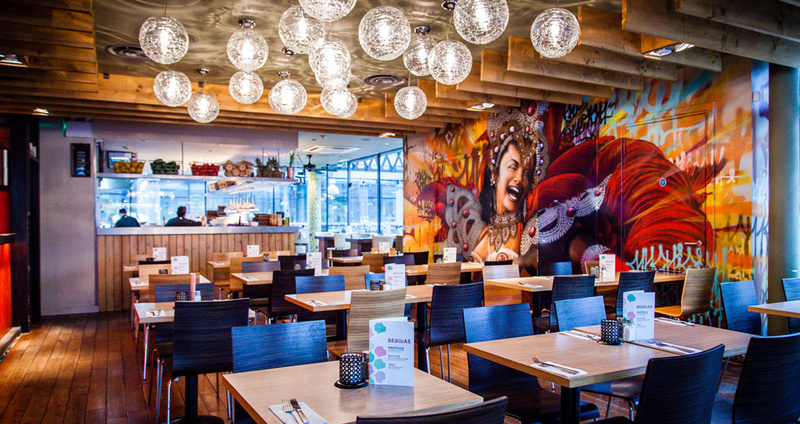 Launched the new restaurant opening for Latin American super-chain, Las Iguanas in Norwich. Activity consisted of a PR news announcement, local press advertising and a VIP/media launch event. 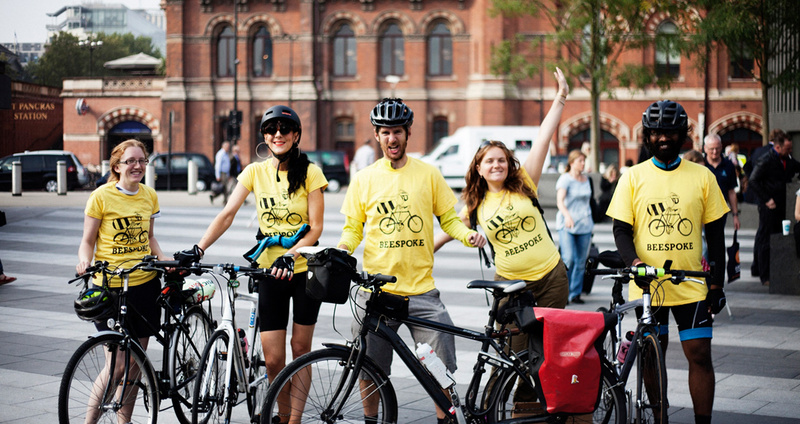 Launched the new sustainable cycle touring company, Beespoke Tours, in the UK’s media and provided marketing consultancy for the new start up. Activity consisted of a three month social media plan, review of business flyers, a PR news announcement to target the trade and consumer press, and securing an exclusive press trip for the first tour with The Guardian. 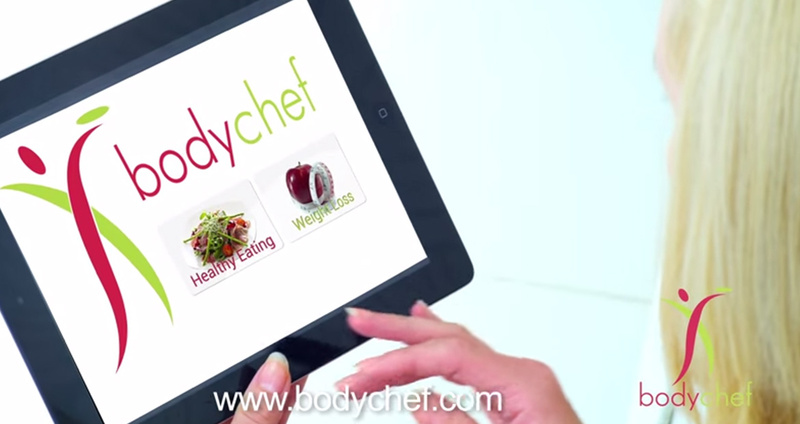 Created and managed the UK PR strategy for Bodychef, the diet delivery service that delivers meal plans direct to your door. Activity consisted of a setting up a survey to obtain facts and stats about women’s dieting trends to use as a hook for PR, and setting up regular journalist reviews. 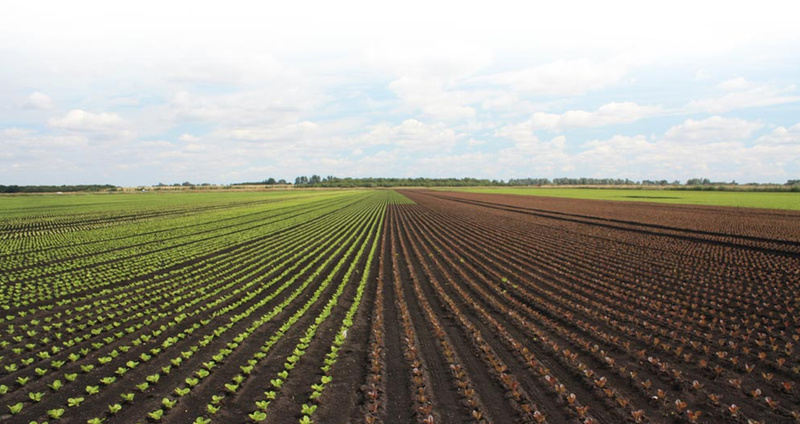 Create and manage the UK PR strategy, website and advertising schedule for the Norfolk-based land drainage firm. 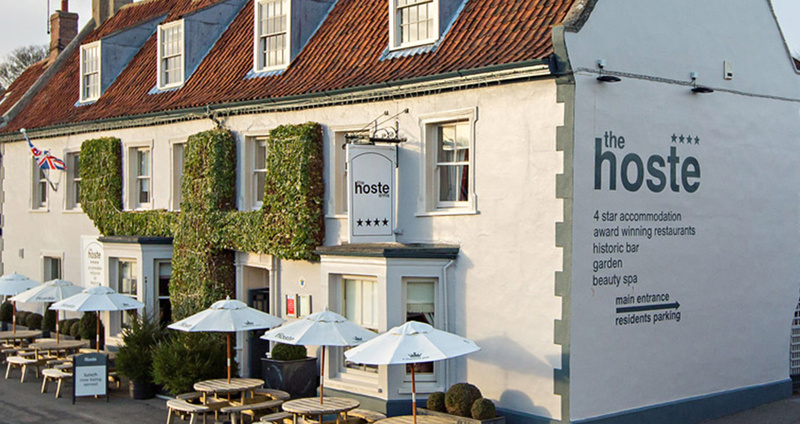 Created and managed the UK PR strategy for The Hoste, one of the most famous luxury boutique hotels in Norfolk. Jungle Communications volunteered its services to Norfolk children’s charity Break (not-for-profit) to handle the PR for the GoGoGorillas! outdoor art trail project. GoGoGorillas! 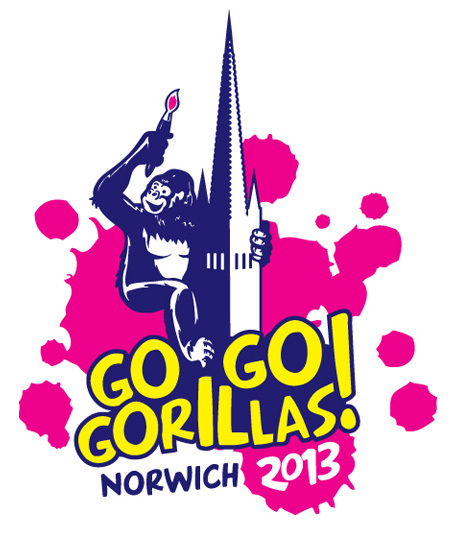 saw 53 colourful life-size 5ft gorillas take to the streets of Norwich during summer 2013. 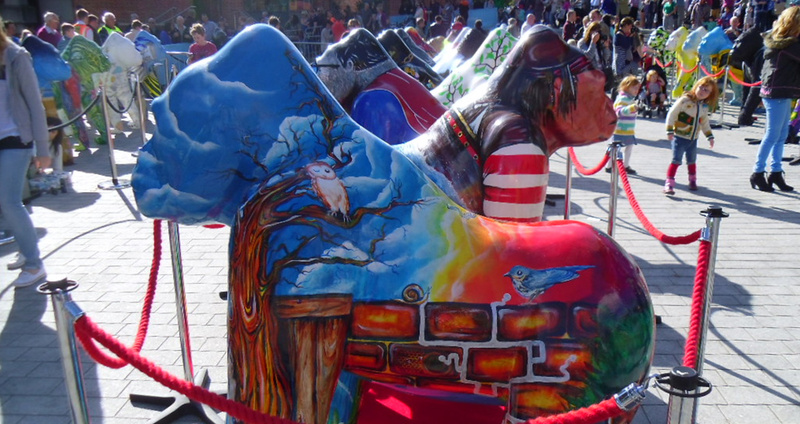 Each gorilla was painted by a different artist or community group and was sponsored by local businesses. The project was a collaborative initiative aimed at raising funds for Break and the Born Free Foundation. It was also a community engagement exercise, showcasing the talent of budding Norfolk artists and giving local groups a platform in the city centre. Jungle Communications handled the PR outreach, and supported the wider marketing activity including the creation of a trail leaflet, auction guide (where the gorillas were auctioned off after the trail), and provided content for the exclusive app and website. 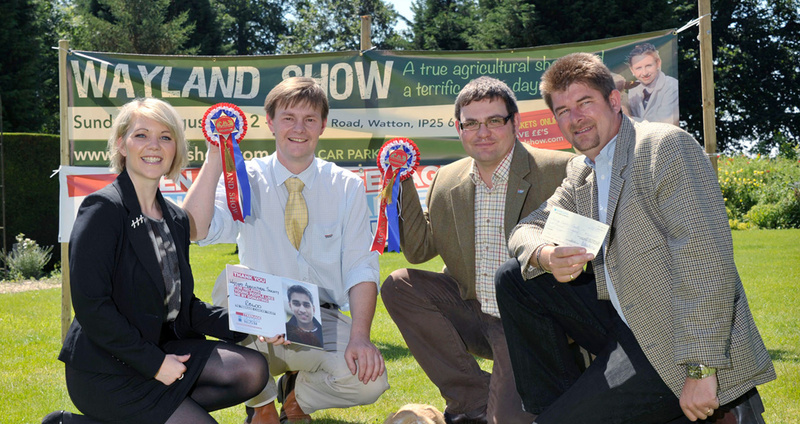 Jungle Communications regularly volunteer its services to promote one of Norfolk’s longest running traditional agricultural shows, The Wayland Show, which is an annual event held to raise money for charity. Create and manage the UK PR strategy, website and advertising schedule for the North Norfolk Zoo. With strategic marketing and PR plans put in place at the start of the year, there has been a 50% uplift in visitors to the zoo for 2015. 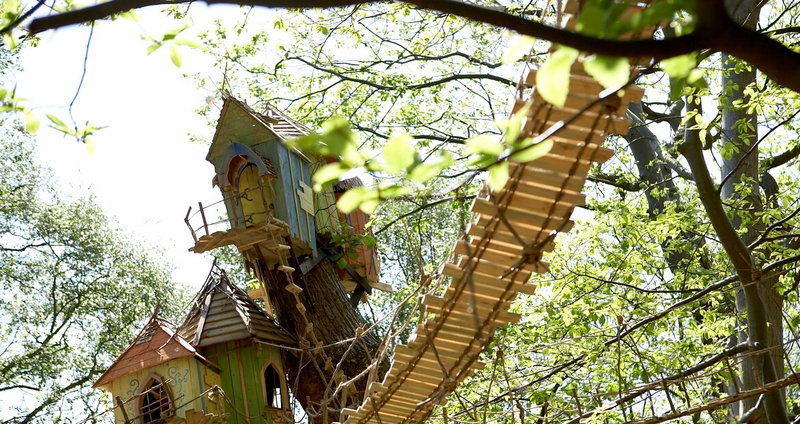 Jungle Communications managed the launch for the 50-acre wild and imaginative adventure park, BeWILDerwood located near Wroxham in Norfolk. 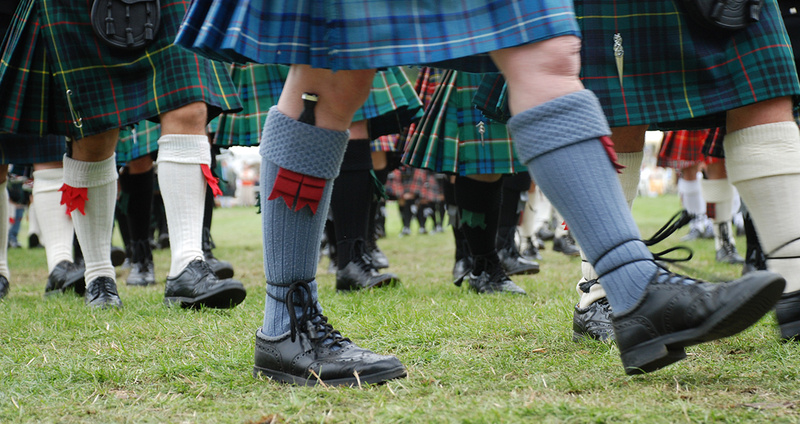 A strategic media relations campaign was created to develop awareness of the new brand. Press briefings were conducted and a series of creative press releases were sent out in advance of the opening, which incorporated the park’s ‘magical characters’ to drive forward the ethos of the adventure park to the press and public. Over 6,000 people attended the first weekend of opening. Created and managed the UK PR strategy for Woodfordes Norfolk Ales. 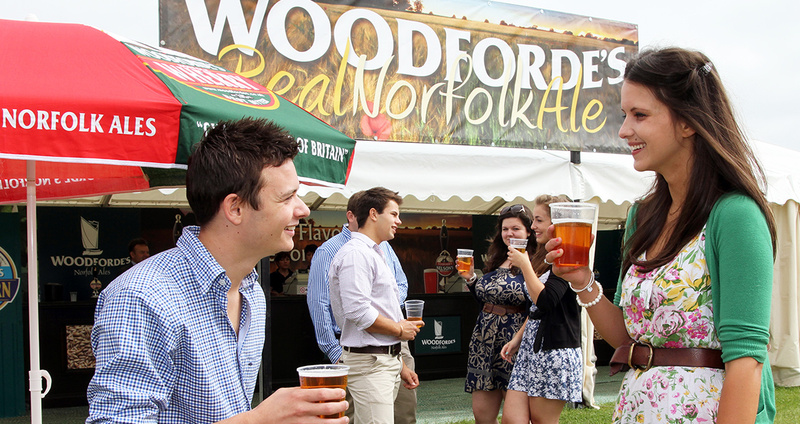 This included a press campaign to support Woodfordes at The Royal Norfolk Show (UK’s largest agricultural show) to drive footfall to their beer tent at the Show and encourage people to become members of the Woodforde’s Club. Working for Dominic Reid OBE, Jungle Communications created a PR awareness campaign and implemented a social media strategy for both Holkham Country Fair and Chatsworth Country Fair. The campaigns included working with celebrities including Sebastian Coe, Alan Titchmarsh and Mary Berry. Cromer Pier, one of only five working piers in the country, wanted to raise its profile during the celebration of 200 years of Piers. 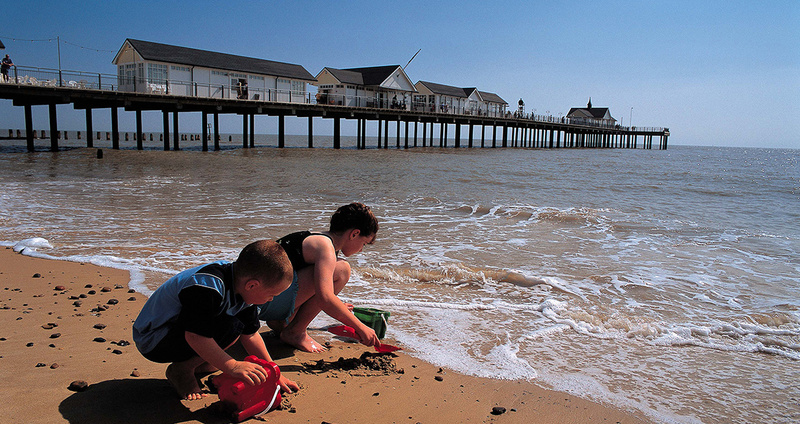 Jungle Communications created a buzz around this time by organising profile features about Cromer Pier. Old archived images were sourced, as well as a supportive quote from comedian and seaside champion Jim Davidson for use in publicity. A press call was arranged with a giant ‘200’ number made from seaside paraphernalia, buckets and spades! Representatives from the pier were joined by the Cromer Town Crier, Deputy Mayor, Vice Chairman of the National Piers Society, the local RNLI and dancers from the famous end of the pier show. BBC Radio Norfolk broadcast live from the pier on its breakfast show. The EDP, North Norfolk News, Mustard TV and ITV Anglia were also present to capture the open day in full swing. To keep up the momentum, actors and dancers went out to meet members of the local press in Norwich as part of an active twitter and Facebook campaign #lovecromerpier. 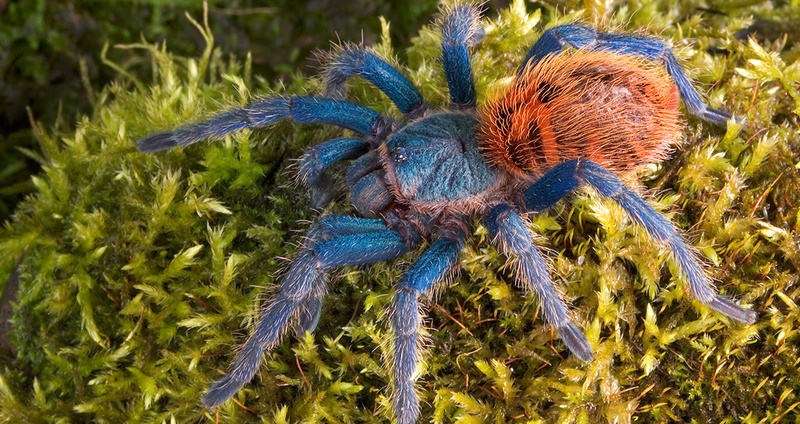 Thanks to Jungle’s connections, Stephen Fry and local celebrity chef Galton Blackiston also tweeted a message of support to help spread awareness using the hashtag. 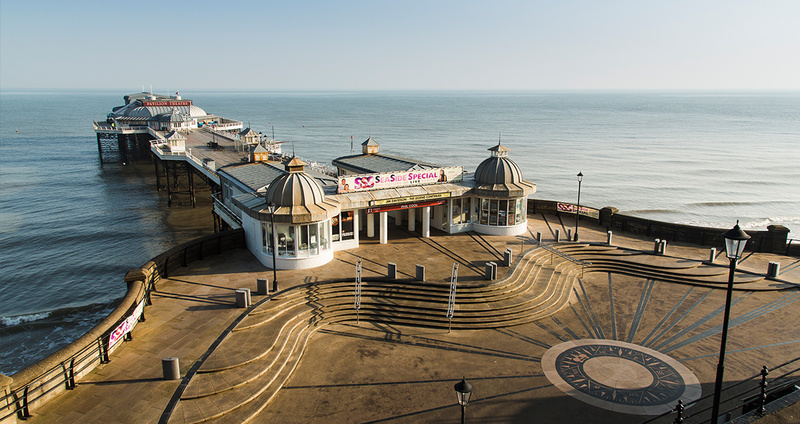 #lovecromerpier received over 23k impressions on social media and the publicity boosted ticket sales for the summer show! Jungle Communications handled the launch of Visit Suffolk to promote the county to the regional and national media. The campaign involved working closely with tourism agencies, Visit Britain and Visit England, organising press trips for UK and overseas journalists and engaging in proactive media relations to ensure national travel supplements featured Suffolk where possible. 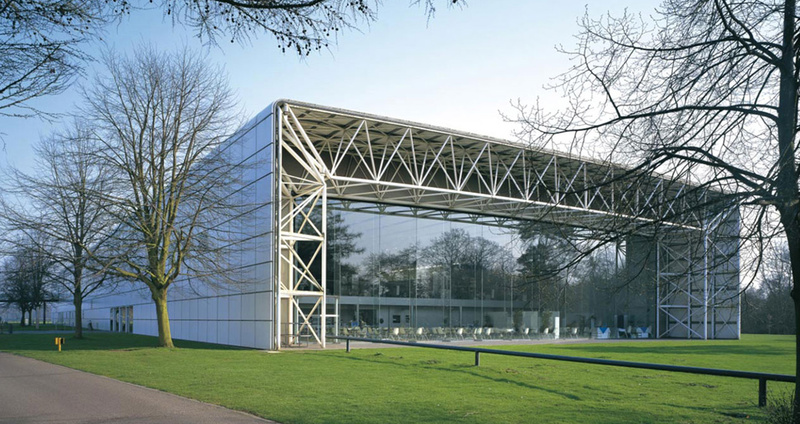 Jungle attained over £1.5m of press coverage for Visit Suffolk. 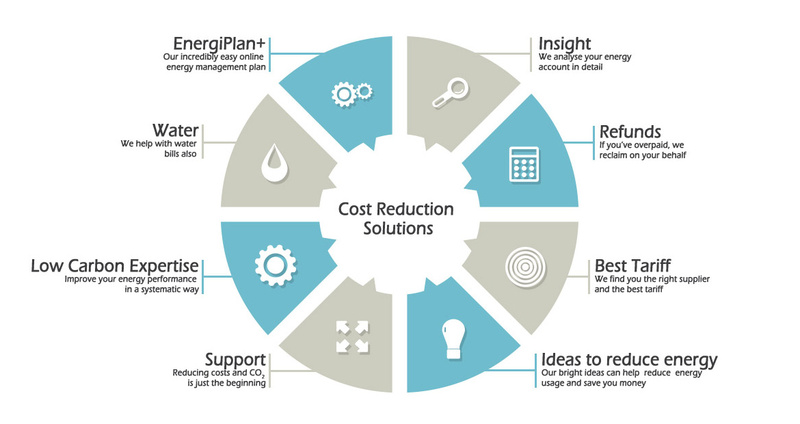 Created and managed the UK PR strategy for Pensthorpe Natural Park. 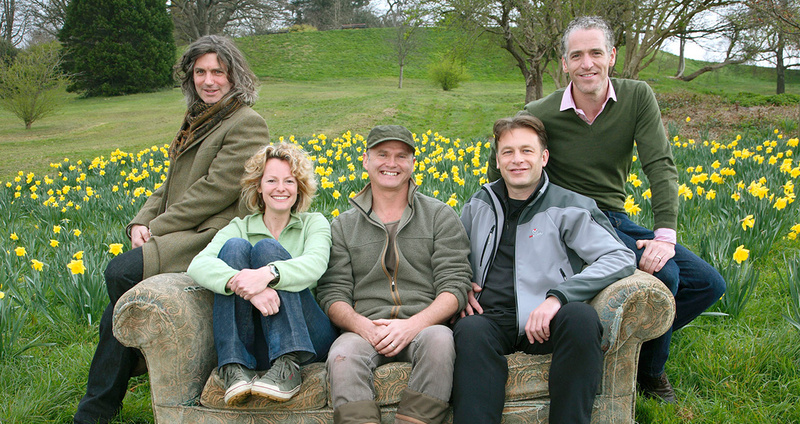 Jungle Communications was integral to the Park when it played host to the popular BBC programme Springwatch.